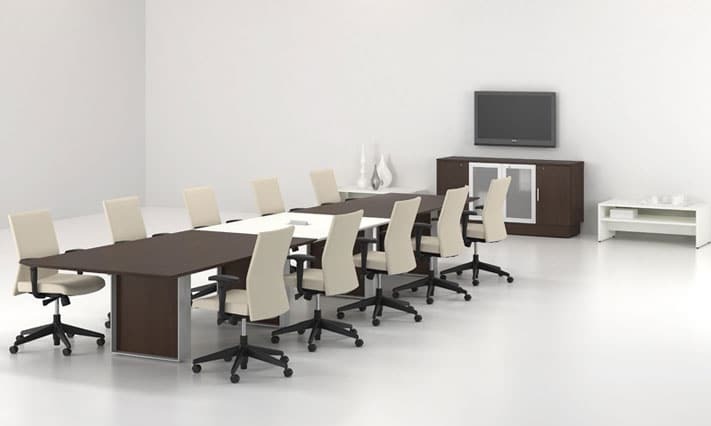 From conference room to café, training to technical, we offer a wide selection of office table sizes, styles, and materials including the sophistication of solid hardwoods and granite, to the value of laminate. In addition, Systematic Facility Solutions, LLC offers smart cable management options with built-in power and data. Whether you need to furnish a conference room, outfit a training room, or add power and data to existing table, we have the table options that make sense. A conference room table should be stylish and highly functional for both your employees and clients. 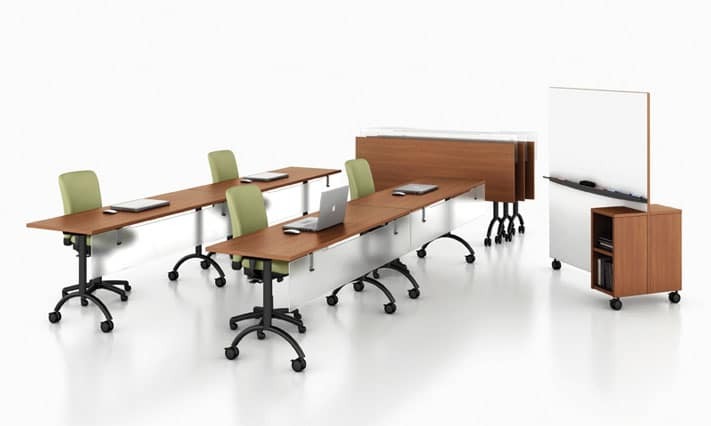 The right table can greatly improve the dynamics of your meetings and productivity. Optional integrated power modules puts the data and electrical needs of today’s technology rich conference meetings right at your fingertips. 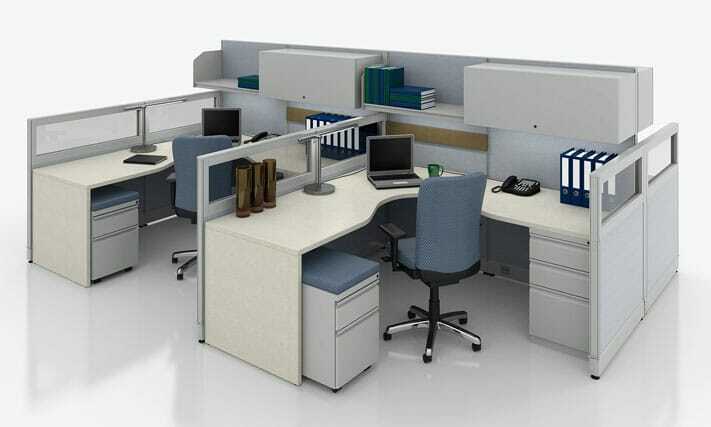 Laminate or wood, traditional or contemporary, Systematic Facility Solutions has a great looking table for your office. Round and Square Conference Tables encourage communication and collaboration, with the flexibility of setting up different layouts. Training Rooms are all about flexibility. What might be a small intimate meeting in the morning might be a large training secession in the afternoon. 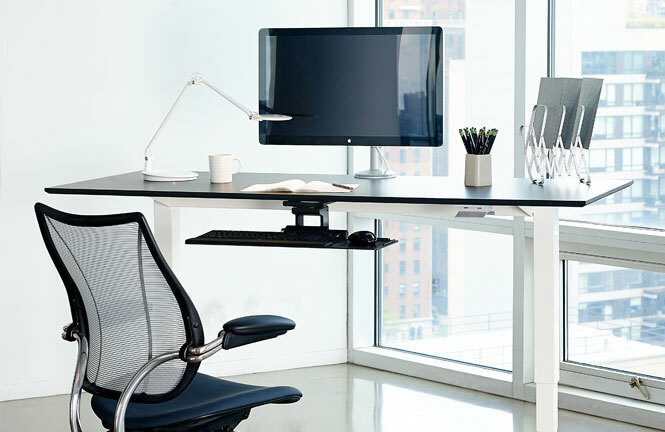 Mobile bases, quick release ganging hardware and optional electrical modules can make reconfiguring your tables a breeze. Systematic Facility Solutions has the shapes, sizes and options to fit the needs of any size space. 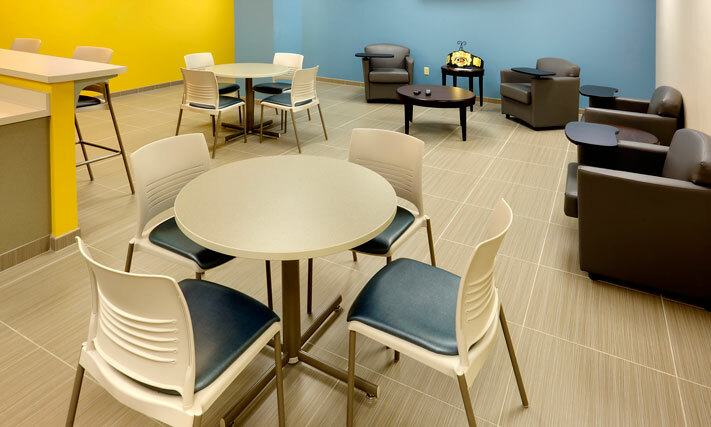 Break rooms can provide excellent breathing space when employees need to temporarily decompress without leaving the premises. 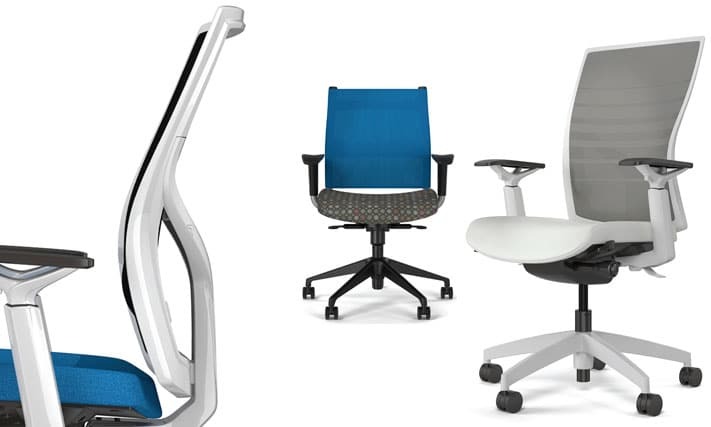 This is especially important for offices in tall buildings where getting to the bottom floor and stepping outside can take up most of a break. In a large city, this may be all your employees have to get away for a moment. 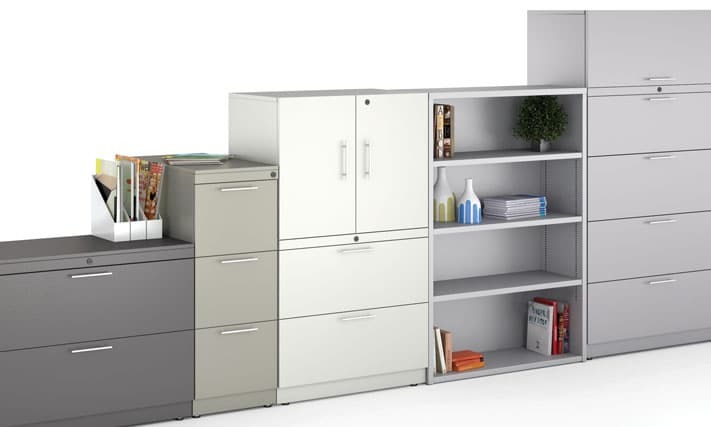 For this reason a break room needs to be open, uncluttered and preferably a room with a view. It can have a couch, kitchenette, carpeting, and should be kept clear of computers and other gadgets.